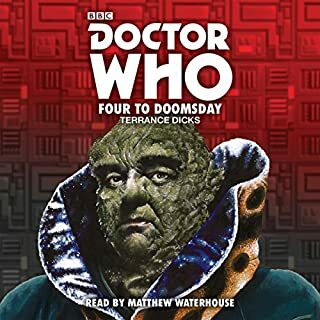 John Leeson reads this exciting novelisation of a classic Fourth Doctor adventure, set on Gallifrey and featuring the Sontarans. A traitor to the Time Lords? 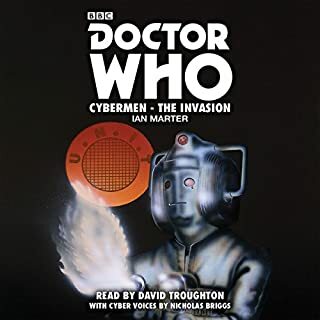 Can the Doctor really be in league with the evil Vardans, spearheading a treacherous invasion of his home planet, Gallifrey? Or is he playing a deadly double game, saving the Time Lords by appearing to betray them? Not even his closest friends can tell. 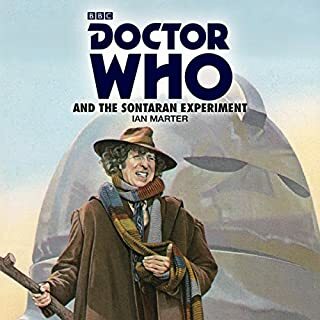 An unabridged reading of this novelisation of a classic 1965 TV serial featuring the First Doctor, as played on TV by William Hartnell. The Tardis materialises on what, at first sight, appears to be a dry and lifeless planet serving only as a graveyard for spaceships. 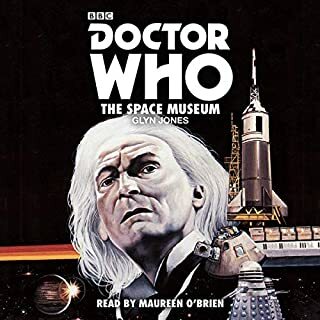 The Doctor, Ian, Barbara and Vicki discover a magnificent museum housing relics from every corner of the galaxy. These have been assembled by the Moroks, a race of cruel conquerors who have invaded the planet Xeros and enslaved its inhabitants. 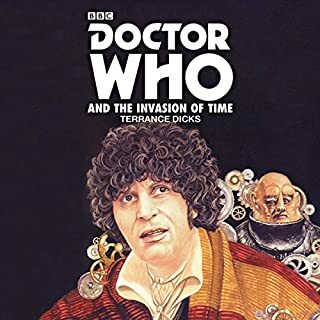 An unabridged reading of this classic novelisation of a Sixth Doctor TV adventure. 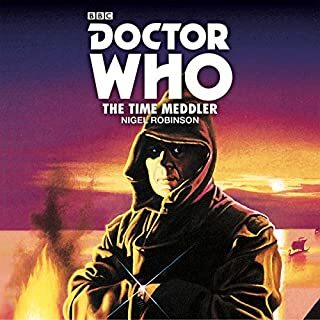 Disturbed by the time travel experiments of the evil Dastari and Chessene, the Time Lords send the Second Doctor and Jamie to investigate. Great story, well-acted, fun Classic Who! 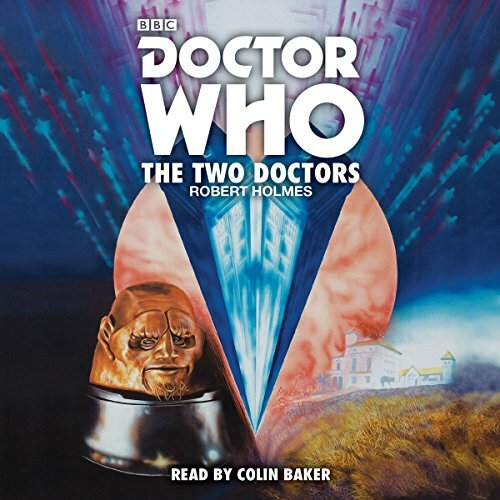 Colin Baker is awesome doing all the characters from this classic Who story. Highly recommended!